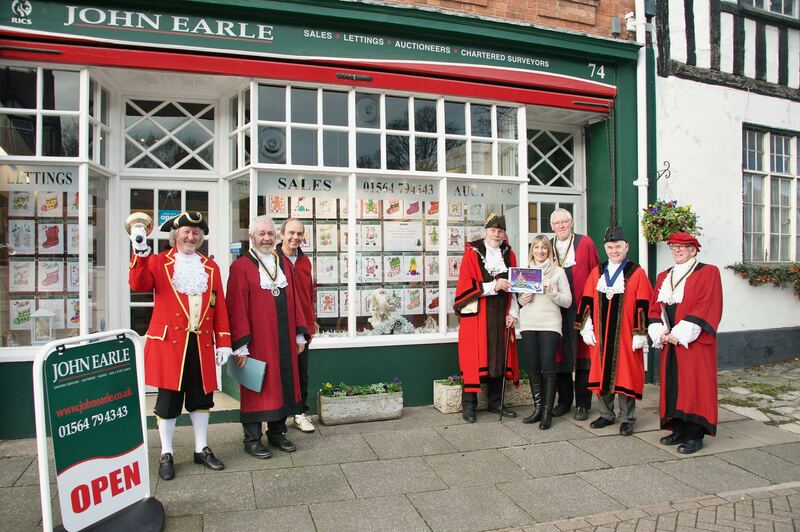 We are very pleased to announce that we have been awarded “1st Place” in the local high street window competition! We couldn’t have done it without the fantastic entries provided by the primary schools and have donated the prize money to both Henley In Arden C of E and to St Mary’s Catholic School. For those that have entered the competition: the winners have been chosen and are now displayed in the left hand side of our window. Prizes have been delivered to the schools for the winners to receive!